In collaboration with Barry Thornton. In the Shared Economy two or more parties (or companies), each of which has a significant part of what is needed to cause a transaction to occur, come together and pool their resources and in the processes also take part in the sharing the revenues of the transaction. In the “old sense” it is almost like a barter situation, but in the new sense it is more complicated. 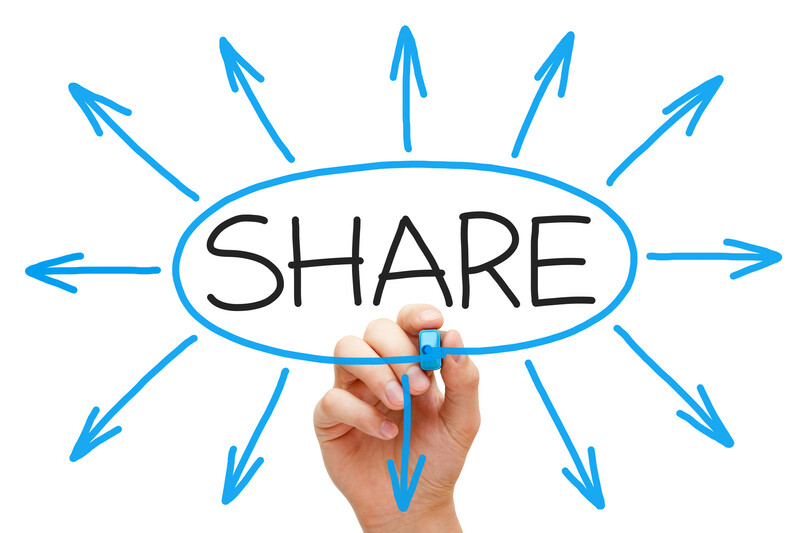 It is actually the thought of sharing the risk and sharing the rewards. A good example today would be something like a UBER, AirBnB, and Zipcar. UBER has become successful not by buying fleets of cars and hiring thousands of drivers, but instead sharing a know resource (car owners with free time), to solve an existing problem (getting someone without a car from point A to point B). UBER makes its money by offering a software-as-a-service (SaaS) platform that allows car owners to charge clients a fare for their rides, much the same as a taxi does. Unlike a taxi service, the deployment of the driver/vehicle and the payment for the reserved ride is handled entirely through UBER rather than with the driver. In this way, a company I am involved with a startup called ManeGain (which regrows hair naturally) used the same model to propagate its service. The company takes a very expensive device (called a HairGrowerTM), that not only regrows hair in men and women but also strengthens, thickens and volumizes it too. The right customer base for this therapy (service) is found in high-end hair salons. The problem is that the salon cannot afford the machine and the customers want this services. In addition, the hardest place to place anything new is in a high end hair salon. So the Company had to come up with a better approach that “shared” the risks and rewards of our service equitably. The solution was to do a revenue sharing approach. What that meant is that the Company would place the HairGrower machine in the salon for free, train everyone in the right way to use it, allow in-salon personnel to sell the therapy, control the actual sales transaction with the customer, and ultimately share the revenues with the salon owner and stylists. Of course the internet makes this “sharing economy” possible. Through the web, we can manage the customer relations, billing, appointments, the HairGrowerTM machine, and the experience. We give the stylists a better ‘canvas’ to conduct their art with, we compliment the salon’s goals, take a load off of the salon staff, and make sure everyone shares the wealth. Essentially, it is a win-win-win-win. The Company has tested this business model for over a year and it works fabulously. It is a new revenue paradigm for an old brick and mortar industry, and in the course of a year makes much more profit than using the traditional method of selling the units to Doctors. Thanks to some crafty software and an internal computer the machine needs no special operator or technician, the customer just sits down for twenty five minutes and reads a magazine, does email or surfs the web while their hair grows and thickens. Bottom line is that the Shared Economy is hard at work bringing a better life through advanced technology.